Welcome to Trumen Technologies Private Limited, Manufacturer and Exporter of Level Sensing Instruments. We are an ISO 9001 2008 certified company, incorporated in 2009 at Indore. We have spread our wings to Europe, Middle East, America and other countries. International quality standards and Client centric approach help us to cater Shri Cement Limited and Kabra Extrusion Technique. 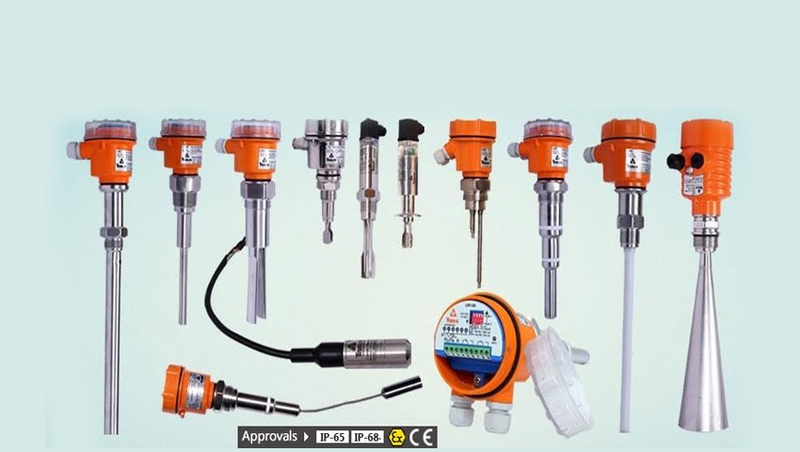 We offer a huge gamut of Level Sensors, Instrumentation and Control Equipments. Continuous Level Transmitters and Conductivity Level Switches are extremely reliable. 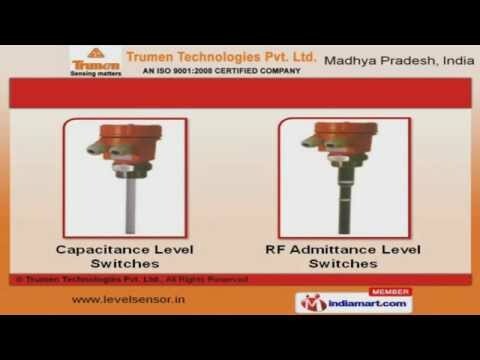 We are known in the industry as the manufacturer of Capacitance and RF Admittance Level Switches. Vibrating Fork and Rod Level Switches are highly efficient. Our organization is highly involved in providing an impeccable range of Vibrating Fork Liquid Level and Rod Level Limit Switches. We are instrumental in offering a high quality range of Vibronic Liquid and Tuning Fork Level Switches.